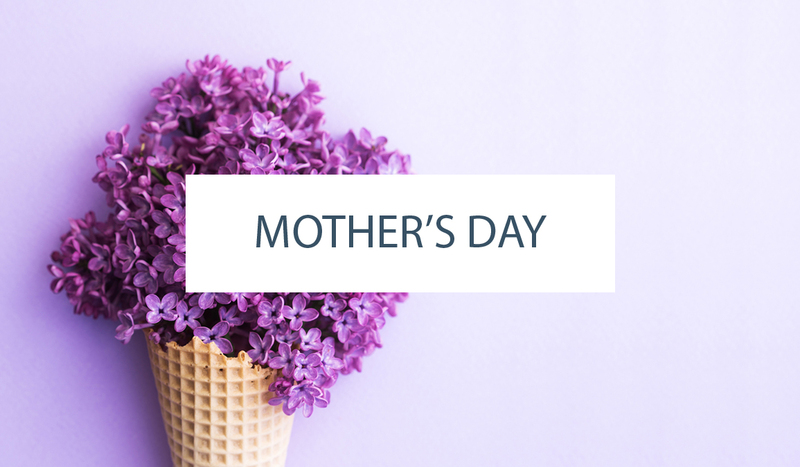 I love seeing the creativity of women shine through when planning parties for their children. And today we have an amazing example of just that! 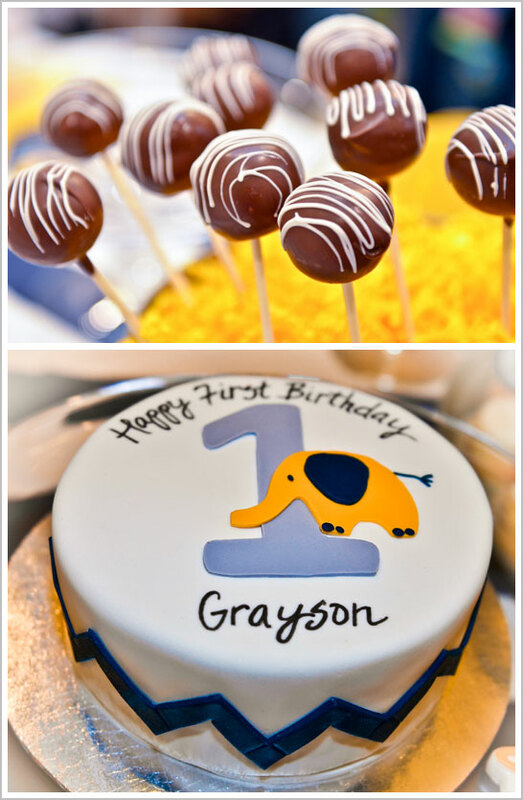 Stay at home mom, Heather McKinney, is not new to our site… we featured the adorable Giraffe 1st Birthday Party she hosted for her oldest son back in 2010. So when I saw a note from this talented mother in my inbox, I knew it was going to be good! 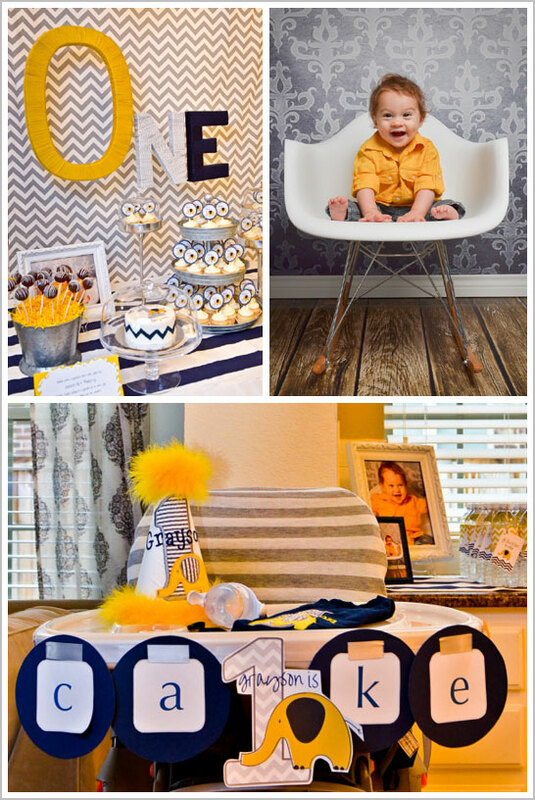 Navy, yellow and grey pair up to celebrate another first birthday in the McKinney house. 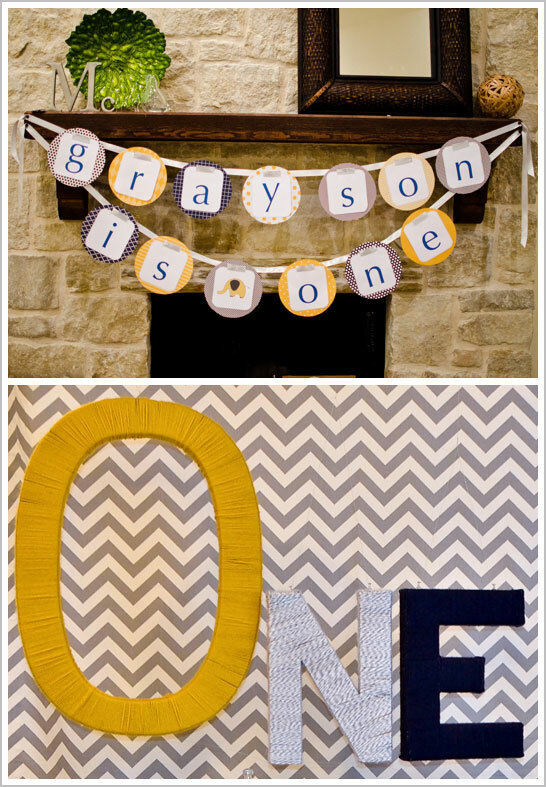 Created with an incredible attention to detail, a bold mix of patterns and a whole lot of love… check out Grayson’s Mod Elephant & Chevron First Birthday Party! From the invitation to his little portrait… could the man of the hour be any cuter?!? Okay, I’ll let the pictures take it away from here and then Heather will give us the scoop on all of the party details at the end. Heather thought of everything! 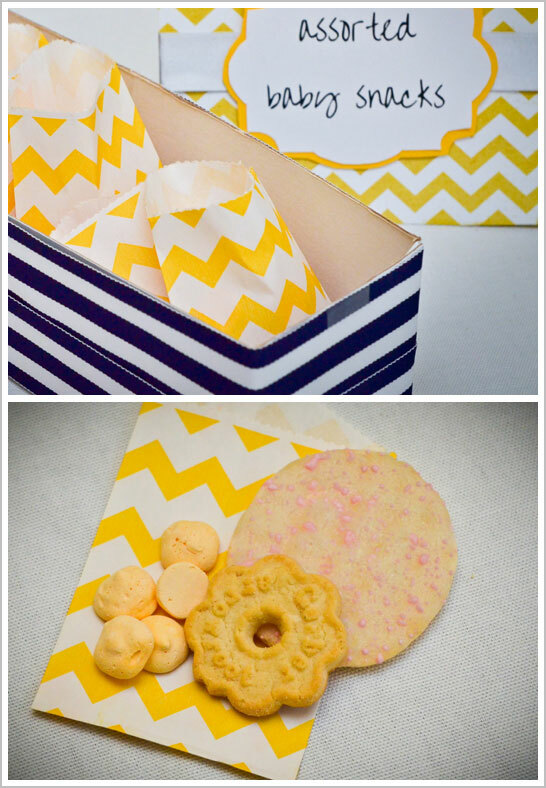 To include tiny chevron bags filled with baby snacks like Mum Mums and yogurt melts. It’s a party for a one year old after all! 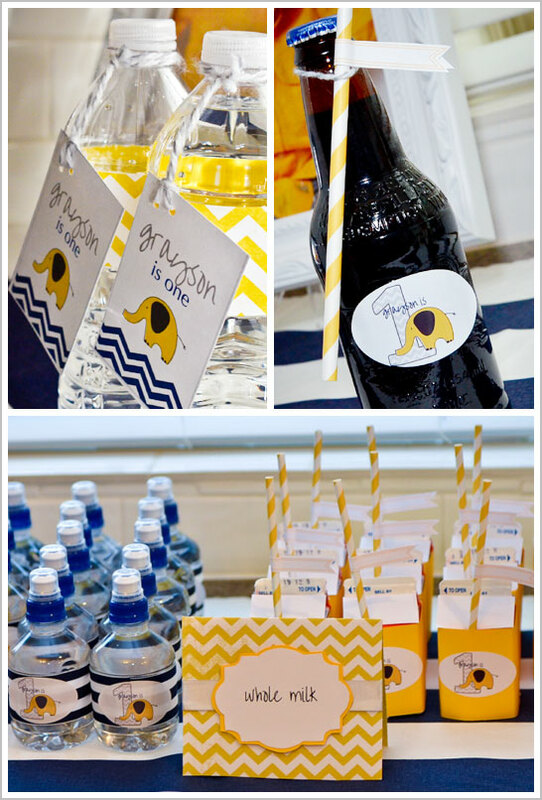 We celebrated our youngest son’s very first birthday with a mod elephant and zig zag party. 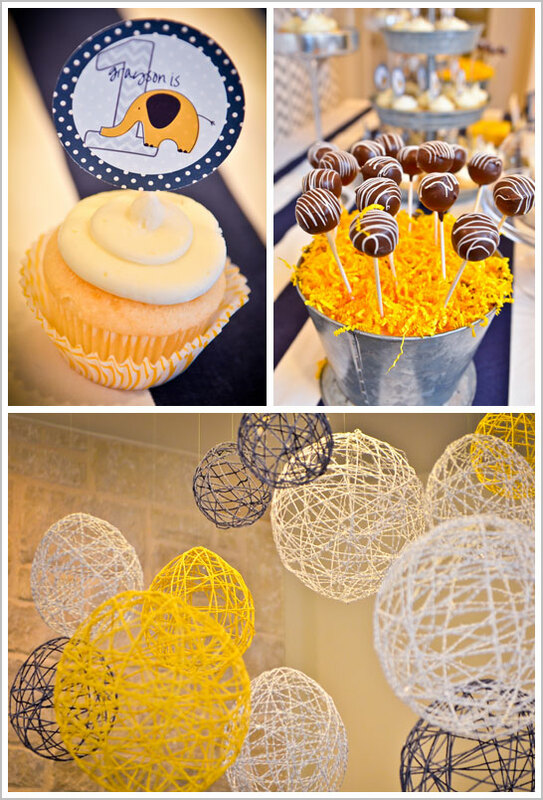 We chose a navy, yellow and gray color scheme. Stripes and a chevron pattern were mixed in with a mod elephant motif, as the main design elements. 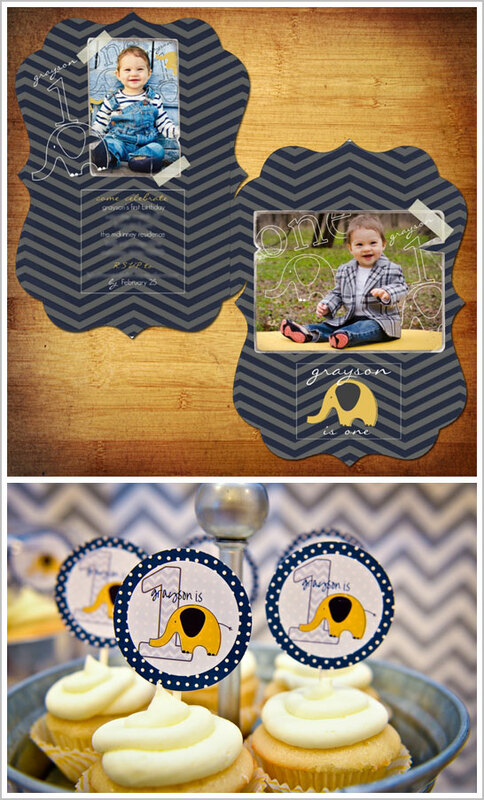 I created his logo, which featured a chevron-patterned number one with a yellow elephant graphic provided by Kaylee Bug Designs. Although I’m still a stay at home mom, I love decorating, and this was just another outlet for my creativity. The cake table was the main focal point. It featured a seven-foot fabric installation that served as the backdrop. I made 18- and 12-inch, yarn-covered letters that spelled “one.” They were suspended from the ceiling with clear monofilament. It gave them the appearance of floating. Sweet Art Bakery made a logo-inspired, chevron smash cake, as well as 48 vanilla almond and buttercream cupcakes and 30 dark chocolate fudge cake pops. I created the cake pop stands, using upside-down drink dispenser bases stuffed with Styrofoam and shredded paper. 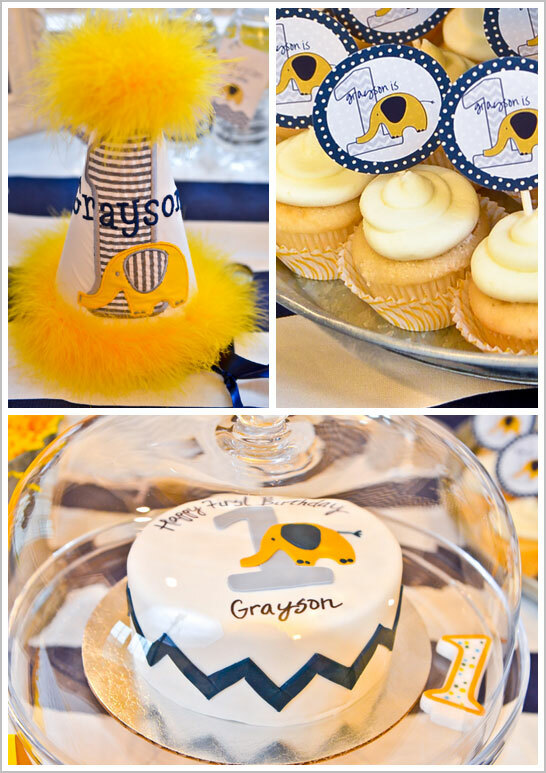 We also featured several photos of Grayson, taken by husband of Chad McKinney Photography. We made 12 yarn balls to create a chandelier effect in the living room. That space was also decorated with two handmade banners and paper garland. Additional decorations filled three other rooms in the house and included nine hanging cutouts, more than 20 signs, two banners, handmade table cloths, cupcake toppers, food tags, water labels, milk carton covers, soda bottle stickers with straws, yard sign, high chair cover and smash cake station decorations. Each of the 32 children who came received a zig zag or stripe goody bag filled with animal crackers, a coloring page, specially-ordered navy and yellow Crayola crayons and candy. From the yarn balls and yarn letters to the banners, printables and goody bags, nearly everything was handmade. I did, however, custom-order a few things, and my vendor credits are listed at the end of this submission. In addition to the amazing treats by Sweet Art Bakery, we also served Grayson’s favorite food, hushpuppies from Delaney’s Irish Pub. We made a pecan cheese ball and homemade sugar cookies that were cut out in the shape of a one. 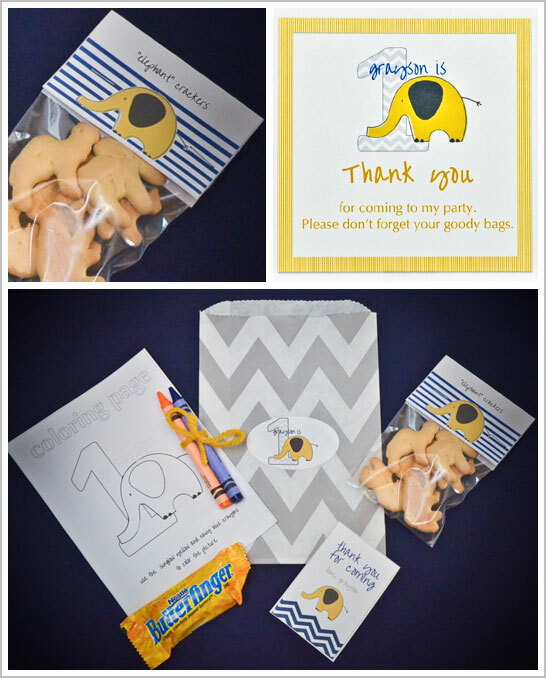 I filled tiny, chevron bags with assorted baby snacks, such as Mum Mums, yogurt melts and arrowroot cookies, for the little ones at the party. The other foods included a veggie tray, Chex party mix, white chocolate dipped Oreos and crackers. My all-time favorite Etsy boutique, Initial Here Gifts, custom-made two adorable shirts and a hat. She used the party logo and patterns to inspire her custom design on a fluffy birthday bat, a onesie and a t-shirt to wear during the cake smash. My husband created a 15-minute movie that chronicled Grayson’s first year, featuring video clips, custom graphics and music. Such a sweet party theme! What a cute party! I love the colors and chevron patterns! 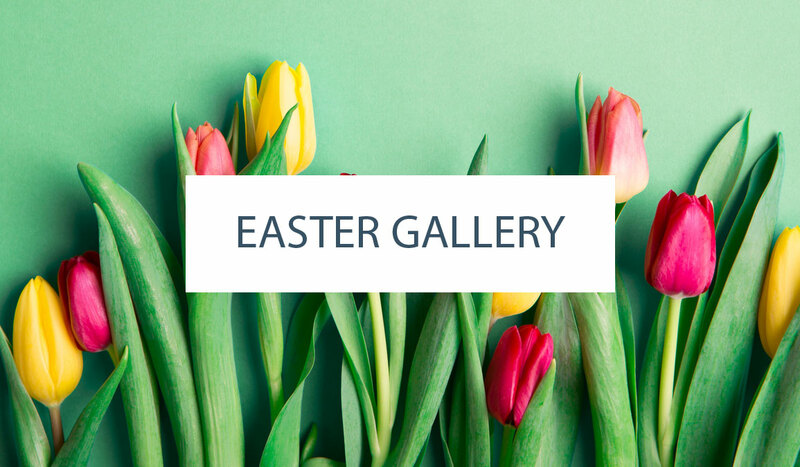 I am not an avid blog reader, but stumbled across your blog..I absolutly LOVE the pictures and the ideas…AMAZING. I am not a cake decorator, I can barely bake cupcakes from a box mix (shhhhhh) anyway just wanted to let you that from up here in Canada your pics are very visually appealing!! Who printed your stickers and cupcake toppers?